Challenging a traffic stop may be complicated. 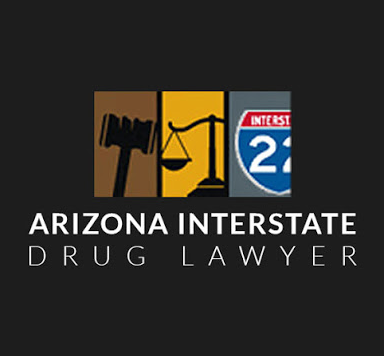 Because of Interstate 40 (I-40), the state of Arizona has pursued an absolutely large volume of drug cases involving the transportation of motor vehicles, and although you may feel powerless, there are certainly numerous and effective ways to challenge traffic stops. This is especially true in the latest circumstance of I-40, as Arizona State Patrol, and other law enforcement agencies, frantically stop countless vehicles, making innumerable problems and constitutional transgressions along the road. Challenging a traffic stop generally begins by attacking the core of the proof that you possessed marijuana, cocaine or many other illegal narcotics. On the other hand, if drugs were spotted in your vehicle, there are still many ways to fight the charge, usually on the grounds of whether the stop and search were constitutionally allowed by the Fourth Amendment. 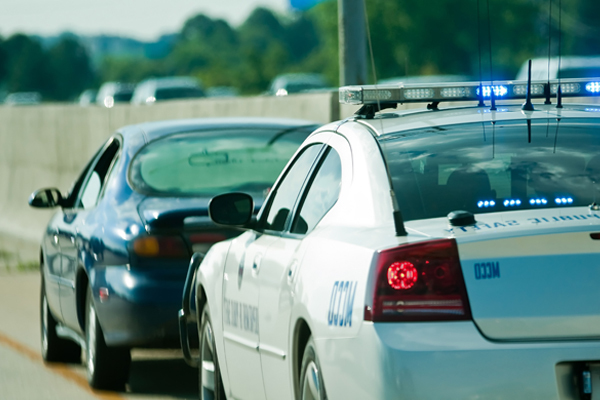 An officer must first have to have a logical suspicion that you were or were about to break the law, which means that one could question the officer’s conclusion that a traffic violation was certainly committed. Many times officers stop a vehicle on fictitious reasons: GPS device on a windshield, unsafe following distance, illegal lane usage, speeding 1 or 2 miles per hour over the speed limit, etc. Upon stopping the automobile, the officer actually has no right to order you from the car, and if you were commanded to do so, you may be able to have the evidence of drug possession excluded because of this unconstitutional act. The officer should have merely issued you a ticket, and allowed you to leave. At times officers will direct the driver to get out of the vehicle and wait while a “warning” is being released; the right time to begin questioning that person about drugs and other illegal activity. This procedure is used to look for any indication of criminal activity, often calling in the drug-sniffing canine, to push you into a consent or to have possible cause to search the vehicle. You should never ever say yes to the search of your automobile though it does not have contraband. Make the police establish enough proof of probable cause. If you say yes to a search then your attorney can not contend the probable cause defense later in court when you are going up against drug transportation charges. Challenging a traffic stop will be a lot easier to fend off if there was no probable cause for a search. Then there is an actual chance that the evidence obtained could be excluded. 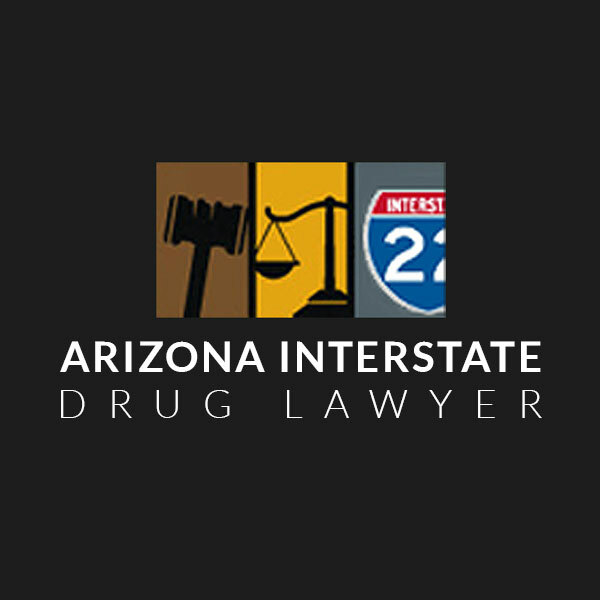 If you have been profiled and targeted by the Arizona authorities, and they have discovered drugs in your motor vehicle, contact a criminal defense lawyer as early as possible.